EDP NDDC, Adjogbe Disowns Social Media Accounts. 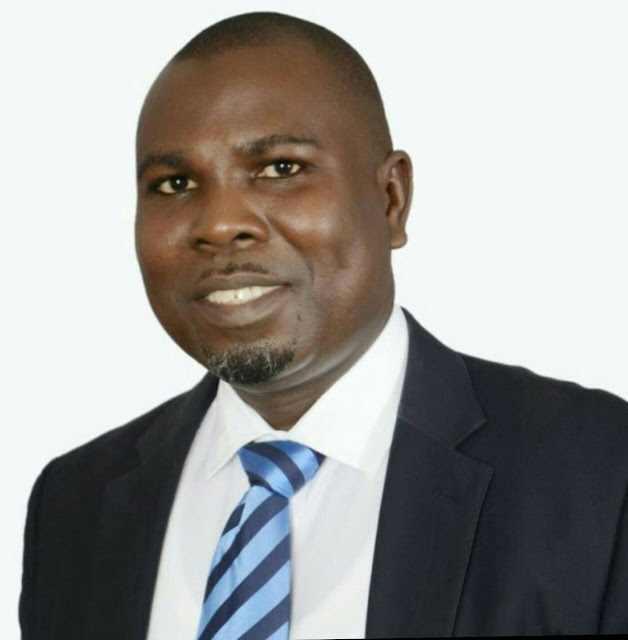 The Executive Director - Projects of the Niger Delta Development Commission NDDC, Engr Samuel Adjogbe FNSE, has disowned fake social media accounts created in his name. Adjogbe in a statement said "certain mischievous characters are operating several Facebook accounts in my name which they are using for fraudulent purposes." EDP while stressing that he does not solicit for funds, offer contracts or engage in any form of transaction on social media, also advised the general public to ignore and desist from dealing with them. 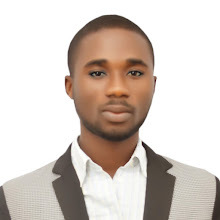 According to him, "My attention has been drawn to the activities of some mischievous characters whom have opened and currently operate several Facebook accounts in my name and are currently using same for fraudulent purposes." Continuing he added that "I do not solicit for funds, offer contracts or engage in any financial transaction on social media or any other platform. "In view of the above, I urge the general public to ignore such persons and henceforth desist from dealing with them as they are neither from me nor represent my interest." Adjogbe who bemoaned the dastardly act was quick to state that measures were already in place to make sure perpetrators are caught and made to face the full weight of the law.